Recommended listening: We recommend listening to the recording in a comfortable spot and where you won’t be disturbed. Either in bed at night or in a comfortable chair. 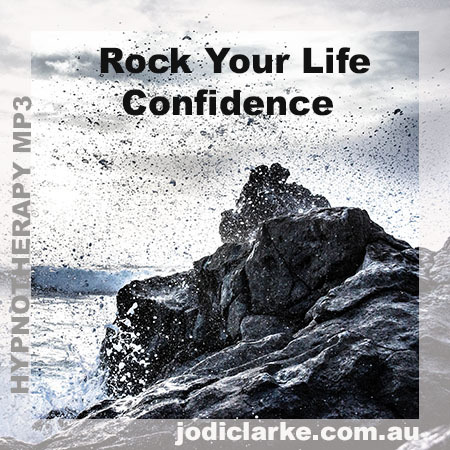 Warning: Hypnotherapy or Hypnotherapy MP3’s are not recommended for those suffering epilepsy or Schizophrenia.